Thank you for paying a visit to my website! I have always loved drawing, it's just the last few years that i took a dive in it and developed my own style, listening to my hands and what they want to express. The details in life are the most importent, but at the same time the things we tend to miss, because of the rush, our current way of living. 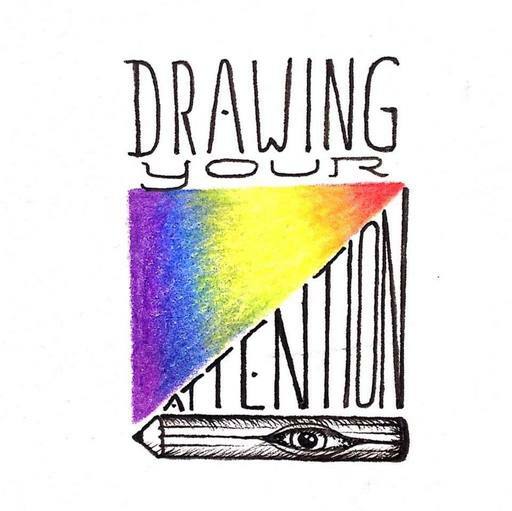 This is why i love to put much detail in my work, to point out what it is about; the more attentively you look, the more you see. I invite you to have a look at my artwork, which you can find in 'galerie' followed by 'illustraties' or 'groot werk' (for larger work than A4 sizes). Everything, if it doesn't say 'sold' is for sale, you are welcome to contact me via this page, or through facebook: iets voor jou betekenen. I love doing commissioned work, make something personal, suiting your whishes in any size, we will work it out! I can draw your dreams, your fantasy, reminding you of your inner spark. This is what i attempt to capture in my drawings, reminding you to keep following your dreams, your heart, that spark within, that will lead you to the purest version of yourself.